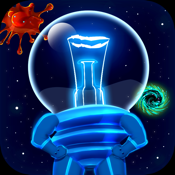 Welcome to the galaxy of mystery and danger – meet Lightman War! Who or what is waiting you in the darkness? No one knows the answer. Only your logic and your wise can help you – use your power and try to survive! Lightman War world is full of magic, but also it’s full of different monsters and enemies. Try to beat them in this war, show them, who is the boss! HOW TO PLAY: Let’s start our travel in the world of magic – you’ll find here a lot of different puzzles and you must solve all of them to win the game. Avoid your enemies, explore mazes and score points. At every level you’ll find different interesting missions. Enjoy different settings – cosmic, steampunk, etc. Explore fantastic world of magic and complete all the levels! 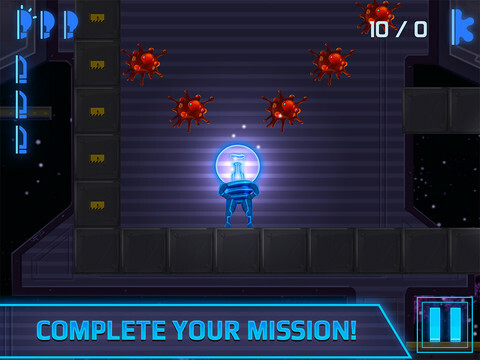 Lightman War – complete all the missions and help your electronic hero! Enjoy solving challenging puzzles with real physics and have fun!